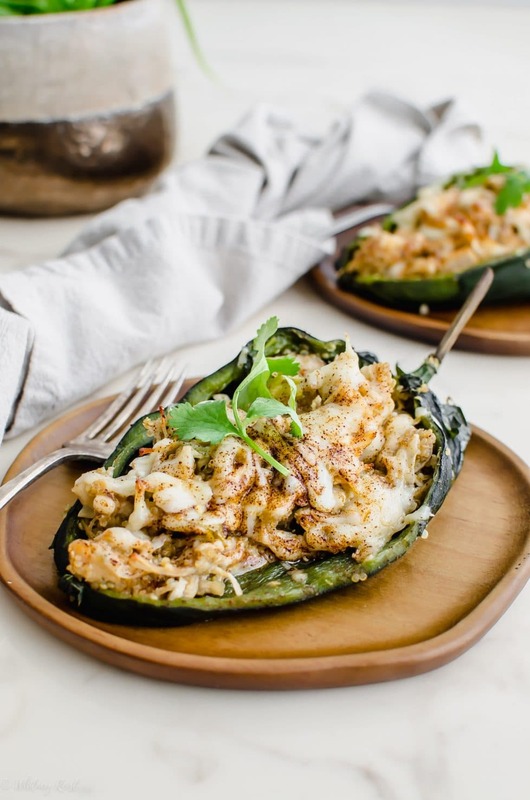 These Quinoa and Chicken Stuffed Poblano Peppers are my #1 go-to healthy option when I’m craving Mexican comfort food! Get ready for some yumminess overload!!! 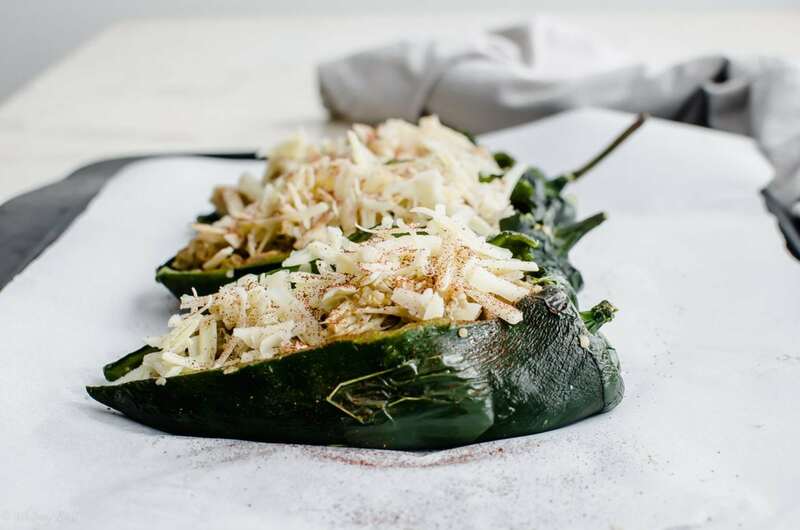 Because these stuffed poblanos are so good that you’ll want to make them again as soon as the last bite has been demolished. At least, that’s what my husband Ryan wanted after we finished our leftovers! Poblano peppers are my favorite pepper EVER. I’m not a big bell pepper gal. But poblanos, jalapenos (mild ones), and Hatch chiles are totally my jam. Out of all the chiles you can buy at the store, poblanos are a safe bet when you want a nice chile flavor without the risk of heat. They are mild, kind of smokey, and taste good in SO many things. I love to add them to chili, soups, queso, sauces, salsa, kabobs, pizza, quesadillas, burgers….we’ve got LOTS of options here! 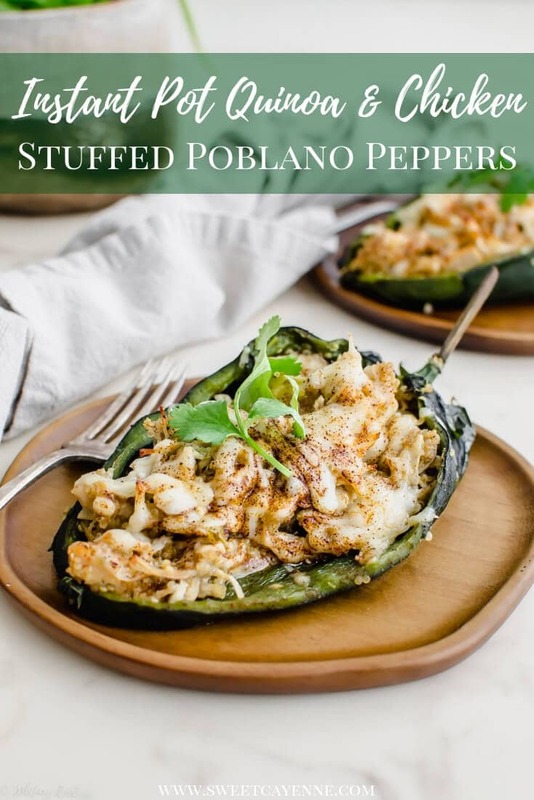 And you can buy them year-round at the grocery whenever your poblano craving hits! 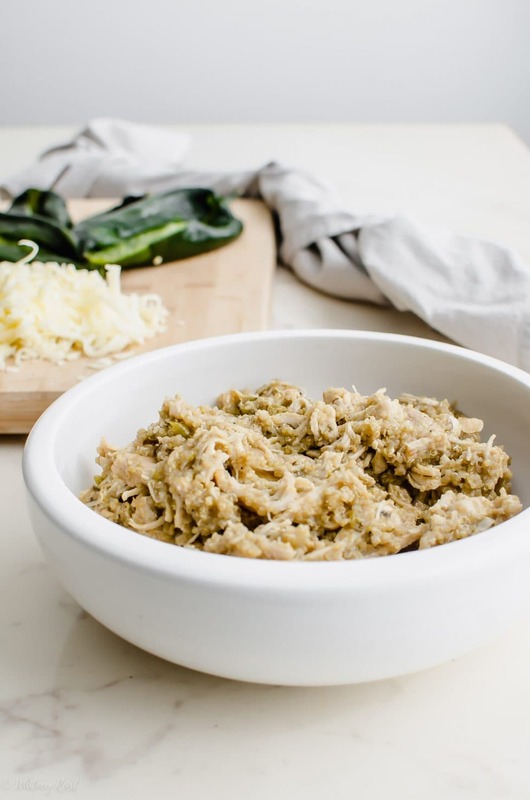 And there’s so much more to be happy about than the fact that we get to use poblanos in this dish, because, INSTANT POT. Yep. 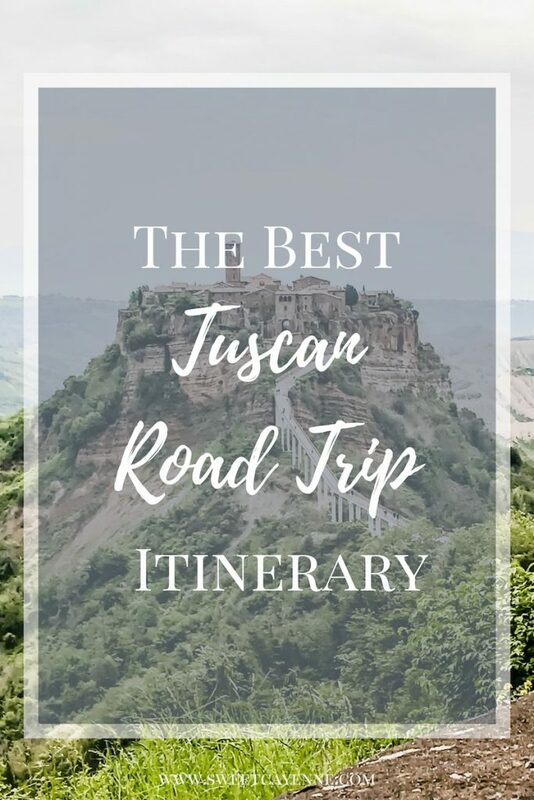 If you haven’t used yours in a while, it’s time to pull it out of the cobwebs, give it a good dusting off, and reacquaint yourself with the user manual. And if you’ve been using yours all this time, well, good for you. My Instant Pot usage definitely comes in spurts – mostly in the fall and winter. This was the first time I tried cooking quinoa in the IP. It was risky to cook it with chicken at the same time – especially when it came to deciding how much liquid to put in. My past experiences with cooking chicken and rice at the same time have resulted in soupy rice – even when reducing the liquid the recipe called for by HALF. For this recipe, I used 1/3 cup of water for 1 cup of uncooked quinoa, along with two chicken breasts and 4 ounces of canned green chiles. The combo of water + chiles + plus juices released from the chicken was just enough to cook the quinoa with a little juice (about 2 tablespoons) leftover, which was quickly absorbed by the chicken once it was shredded. 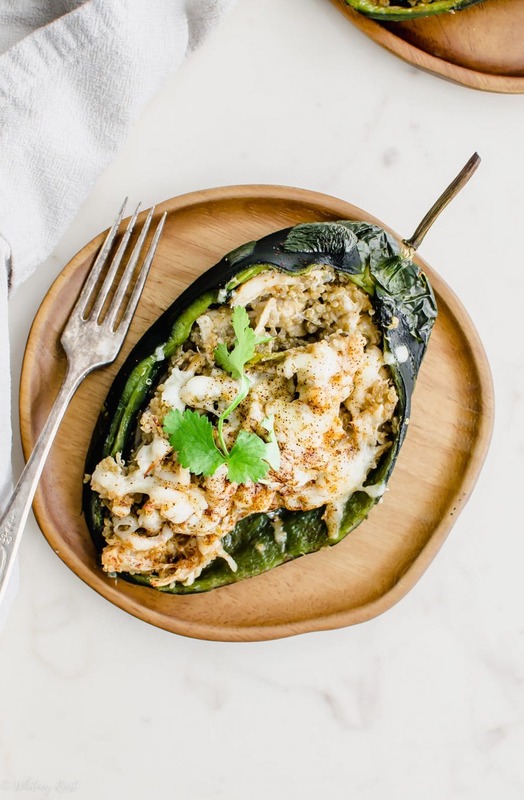 The end result was an almost creamy, super flavorful chicken + quinoa filling that we LOVED stuffed into blistered poblanos and topped with cheese. YES PLEASE. Gotta love my resourceful use of painter’s tape to label my freezer meals. #sostylish. Be careful when working with peppers. It’s a good idea to wear gloves whenever you are working with chile peppers of any kind – whether you are cutting, peeling, or removing the ribs/seeds. If you don’t have gloves, avoid touching your face – especially your eyes, as the capsaicin in peppers can be really irritating to the eyes and skin. And certainly, WASH YOUR HANDS thoroughly with dish soap to remove any residual oils from the peppers on your hands. No Instant Pot? No problem! 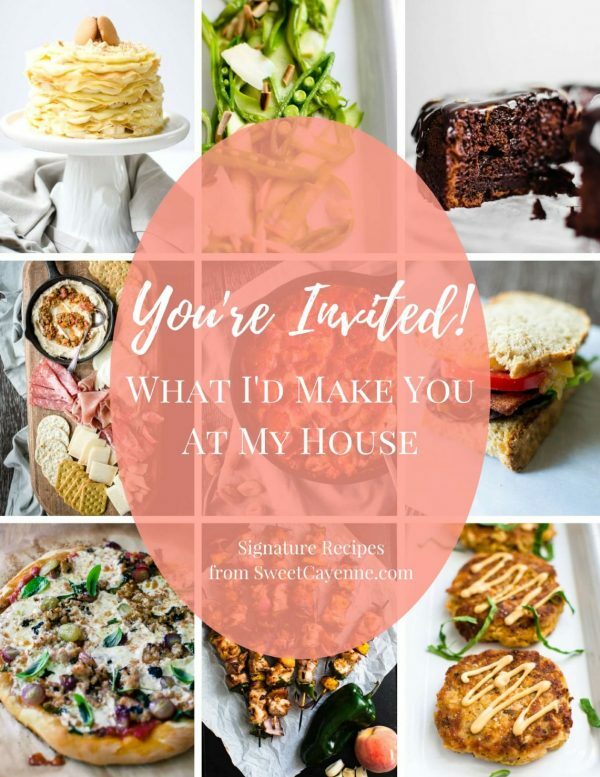 This recipe can still be SUPER EASY to make. Just cook the quinoa according to the package directions, and add shredded, precooked chicken (a rotisserie chicken is great here) to it once it’s done cooking. I’ve included instructions for making the recipe without an Instant Pot in the recipe card below! Reheating + Freezing the Leftovers – Please tell me that you love leftovers! Because these peppers make really good ones and are perfect for storing in meal prep containers with a side of fruit. Just make sure you reheat them thoroughly in the microwave, as the quinoa and chicken are dense and take a little while to heat through. And these are freezer-friendly! When making them to freeze, cool the quinoa + chicken filling completely before stuffing the peppers and freezing. See the instructions for thawing below in the recipe! Ingredient Substitutions – feel free to substitute rice, farro, lentils, or any grain that you like for the quinoa. Just cook the grains according to the package direction, add cook chicken and proceed with the recipe as written! You could also throw in some roasted veggies, substitute beans, lentils, or tofu for the chicken to make it vegetarian, and switch up or omit the cheese to make it vegan (maybe top them with this 3-Ingredient Vegan Queso?). 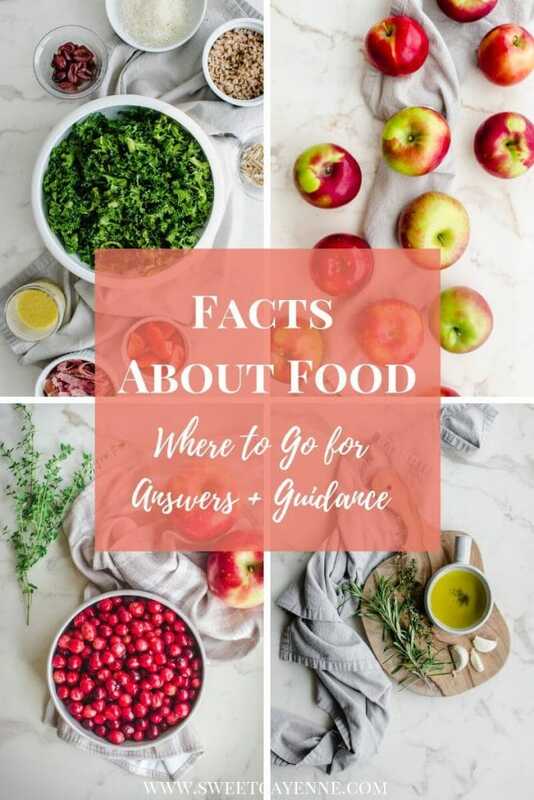 As written, the recipe is gluten-free, low-carb, and high-protein, making it a great fit for a wide variety of dietary needs. Yay!!! Place the Instant Pot on “saute” mode. Add the olive oil and heat for about a minute. Add the diced onion and saute until softened and translucent, about 5 minutes. Add the quinoa and stir to coat with the oil and onions. Turn the “saute” mode off. Add the water and green chiles, stirring to combine. Place the chicken pieces on top of the quinoa. Sprinkle the salt, pepper, oregano, garlic powder, cumin, and green chile powder on top of the chicken. Place the lid on the Instant Pot and be sure the steam release knob is set to “sealing.” Set the pot to cook on manual mode, high pressure, for 15 minutes (it will take about 10 minutes to come to pressure). Once the time is up, allow for a 10-minute natural pressure release before venting and opening the lid. The total time should be about 45 minutes when you allow for time to come to pressure, cook time, and pressure release. 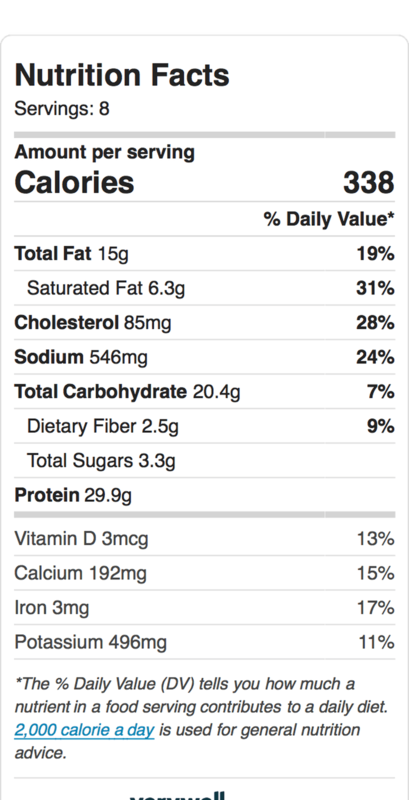 Start with 1 cup of uncooked quinoa and cook according to package directions. Once cooked, fluff the quinoa and transfer to a bowl. Saute the onions in a skillet over medium-low heat until soft and slightly caramelized. Add the onions to the quinoa, along with 3 cups of shredded, cooked chicken, diced green chiles, salt, pepper, oregano, garlic powder, cumin, chile powder, and cilantro. Toss to combine. Proceed with the recipe as written. While the quinoa and chicken are cooking, place the poblanos on a baking sheet. 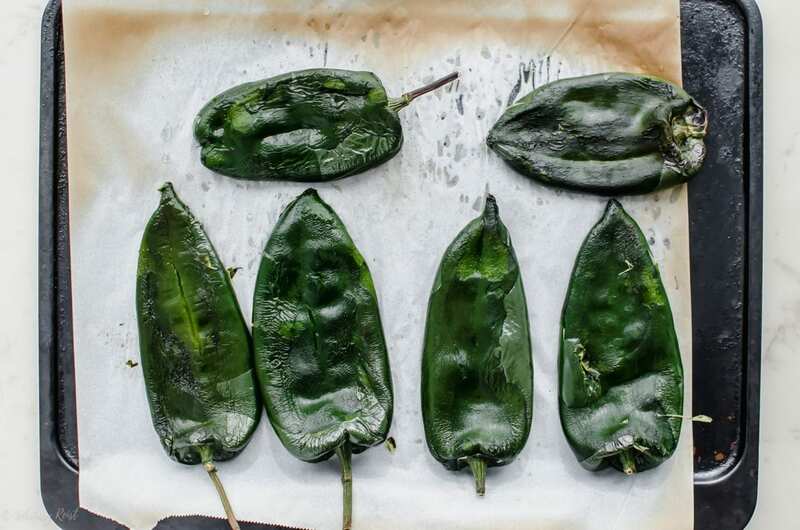 Preheat your oven broiler to “high.” Broil the poblanos for 6-7 minutes until small blisters have formed. Flip them over and broil for an additional 6 minutes to blister. Remove from heat and cool slightly. Carefully remove any skin that has come loose on the pepper (I suggest wearing gloves for this), then cut a slit in the top of the pepper, being careful not to cut through the back side. Remove the cluster of seeds at the top of the pepper. Set the peppers aside to cool until the quinoa and chicken mixture is ready. Line a baking sheet with parchment paper and set aside. Preheat oven to 350℉. Remove the metal bowl insert from the Instant Pot. 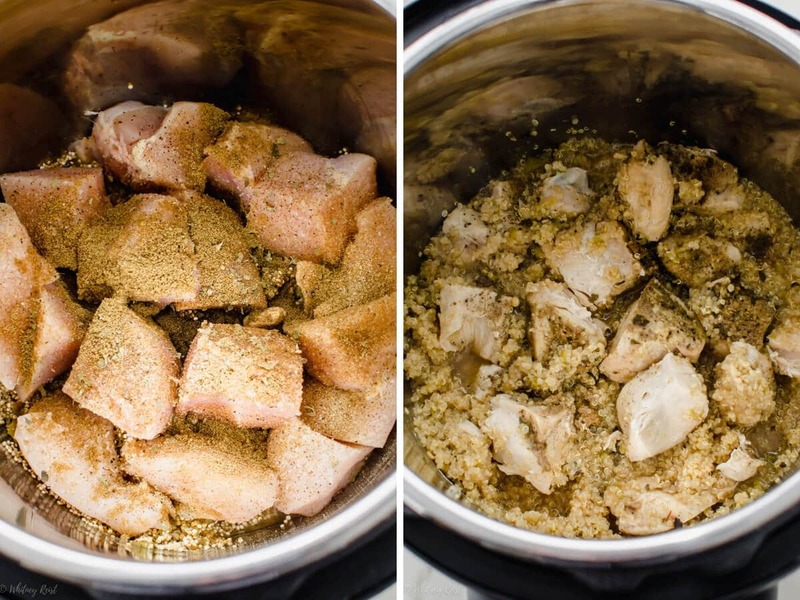 Use two forks to shred the cooked chicken breasts into the quinoa. Add the fresh cilantro to the mixture (if using) and toss to combine. The shredded chicken should absorb any remaining liquid in the quinoa mixture. Carefully divide the quinoa-chicken filling (it should still be slightly warm) into the opening of the peppers. Top each pepper with shredded cheese and a sprinkling of chili powder. Bake for 10-15 minutes until heated through. Serve hot with extra cilantro for garnish, if desired. Store leftover peppers in an airtight container in the refrigerator for up to 3 days. They are delicious reheated in the microwave! For safe reheating, use a thermometer to ensure the inside of the pepper has reached 165℉. 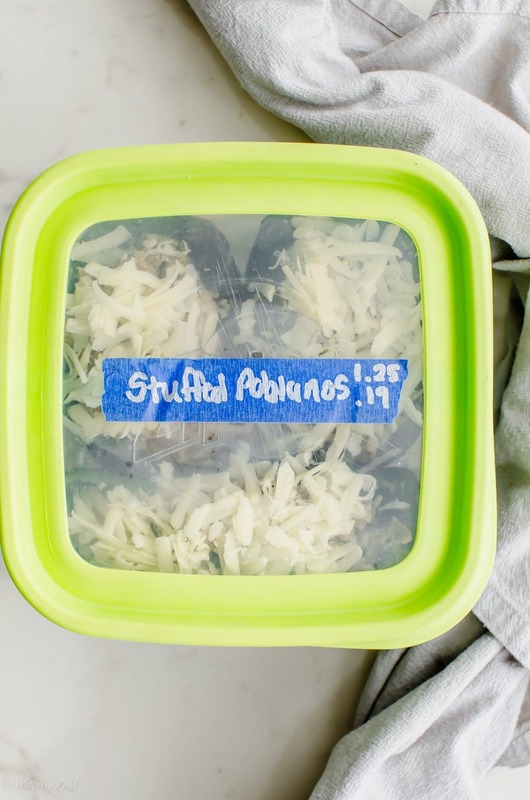 Freeze unbaked stuffed peppers in an airtight container for up to 6 months. Thaw completely in the refrigerator for 24 hours prior to baking. Bake at 350℉ for 30-35 minutes until heated through and a thermometer inserted into the center of the filling reaches 165℉. Serve hot.